Welcome to your new Jonic Website, we hope you enjoy browsing through our range! Have you tried our new Search Engine? Shopping has never been so simple! 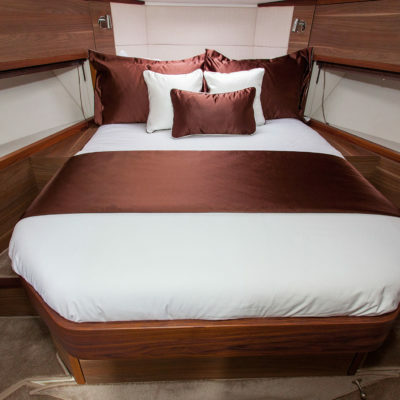 We cater for all your Yacht and Boat Bedding needs! Jonic, The Leisure Bedding and Mattress Company. Jonic, providing you with the best quality custom made mattresses and bed linen for any vehicle within the leisure industry. 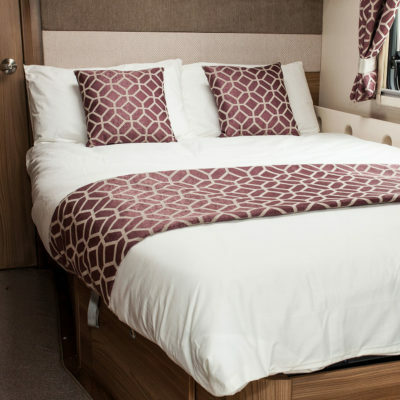 Specialising in the manufacture and supply of custom-made mattresses and bed linen, we offer you many years of experience in the leisure industry allowing us to understand your needs and the requirements of our customers. 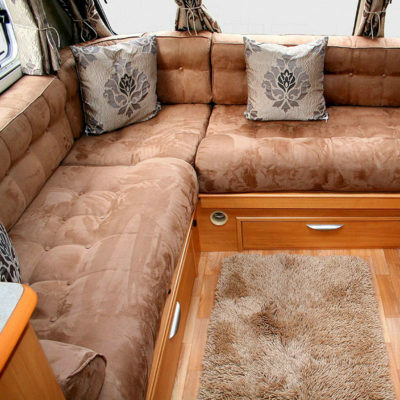 Our product range includes soft furnishings for caravans, motorhomes, super-yachts, boats and many more thanks to the skill and ability of the team we have built. We also have freshly introduced a web-chat element to our website, this is operated between the hours of 9:00 to 17:00, Monday to Friday and is run by our very own team meaning that you get the best customer service and knowledge available, even when speaking to a computer! Alongside our knowledge of the industry, we are passionate about our customers. Over the years we have created a team of dedicated, caring professionals that work tirelessly to ensure your expectations are not only met, but far exceeded. Our range of luxury products are hand crafted in the UK to only the very best standards using the highest quality fabrics and fillings. All our products are backed up by a minimum of 12 months no quibble guarantee ensuring peace of mind. 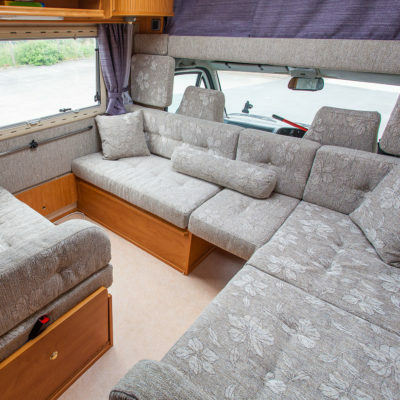 We partner with numerous caravan and motorhome manufacturers to assure the correct specifications of your van, this guarantees your bedding and mattresses will be a perfect fit every time and saving you the hassle of measuring your bed! We are proud to be able to state that All our products are crafted in the UK giving us infinite flexibility in terms of manufacture with our team capable of adapting to the demands of our clientele. Just to say a big thank you for the beautiful caravan mattresses Jonic made up for us. The quality is first class. They fit well and feel extremely comfy to lie on. 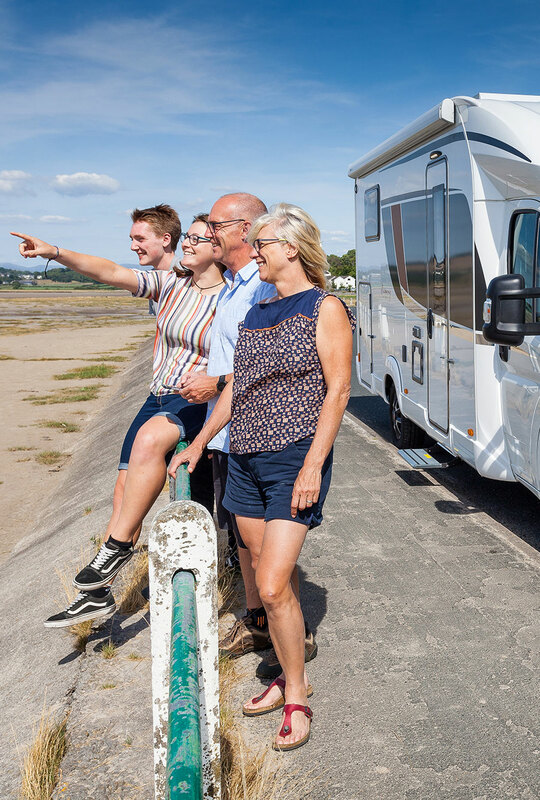 We can’t wait for our next caravan holiday in May!